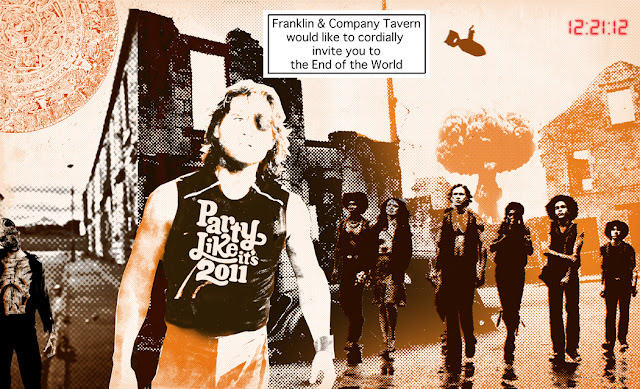 Come to Franklin & Company Tavern to celebrate the Mayan calendar prediction of the end of the World because it you think about it, a tavern is the best place to be once the city is on lockdown and the apocalypse is upon us. If you feel like you need to spend the end of the World with your loved ones then bring them along. 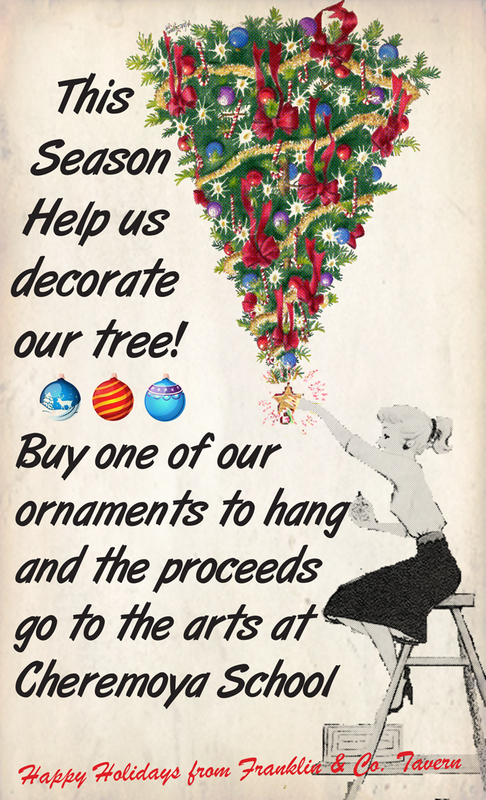 We look forward to seeing you all there. Pint Night with Ruhstaller Brewery! 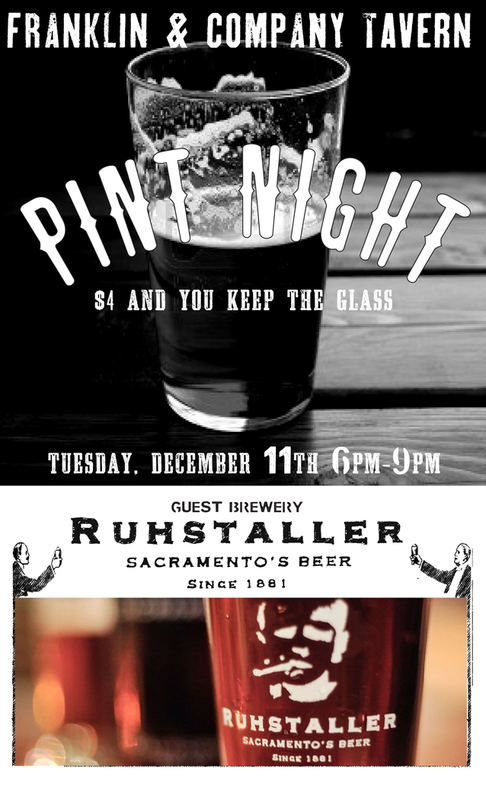 Pint Night Tuesday the 11th with Ruhstaller Brewery. Come try a true California Red Ale with all ingredients hailing from the Golden State. This hop-yard-specific version of the 1881 showcases the lively character and floral aromatics of California-grown hops followed by a clean, crisp finish.